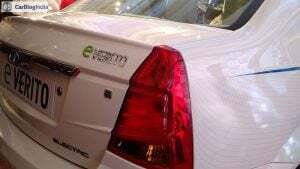 The Mahindra Verito electric vehicle (EV) made its first appearance at the 2012 Auto Expo and was later on showcased in the updated form at the 2014 Auto Expo. Rumours surrounding its launch have been doing rounds since for the last couple of years, but Mahindra kept us waiting until today. Mahindra has finally launched the e Verito, which has been chosen as the name for the electric version of the sedan. It maybe noted that the Government’s FAME (Faster Adoption and Manufacturing of Electric Vehicles in India) policy is now in place, and this should encourage auto manufacturers to launch more electric vehicles. 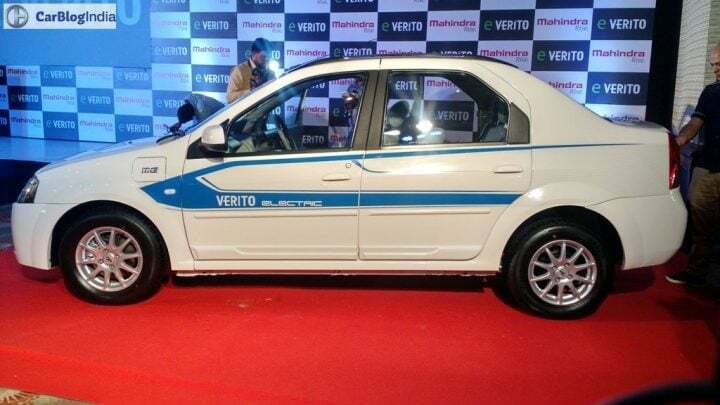 The prices for the Verito Electric start at INR 9.5 lacs and top out at INR 10 lacs (ex-showroom, New Delhi), which is c the standard variants of the car. 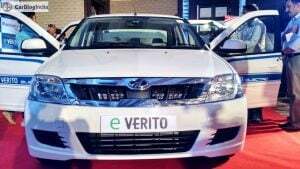 Launch of the e Verito took place at an official event in New Delhi today. It has taken the model 4 years to see the light of day. This car was showcased for the first time back in 2014. 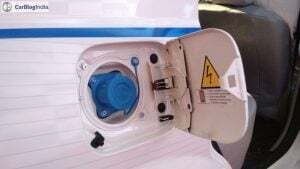 However, we do feel that the timing is still right as the Indian public has only recently started warming up to the idea of hybrids and electric vehicles. Also, with fossil fuel driven cars coming under fire for the rising pollution levels, now could be a good time to finally introduce the Mahindra Verito electric. The e Verito joins the e2o as the second car in Mahindra’s lineup of all-electric vehicles. The Mahindra E-Verito is considerably more expensive than the Diesel version. 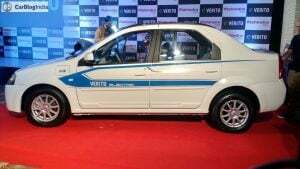 The Mahindra Verito Electric price range starts at INR 9.50 lakhs. 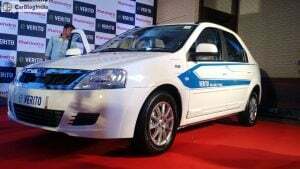 The all-electric Verito does benefit from the India Government’s FAME (Faster Adoption and Manufacturing of Electric Vehicles in India) scheme . FAME provide benefits ranging from INR 11,000 to INR 1,38,000 for electric and hybrid vehicles over 4 metres in length. The eVerito could be targeted at the commercial car rental segment. 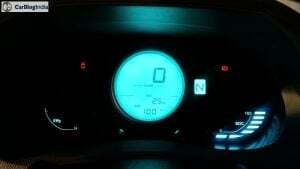 This means that the eVerito could appeal to car-rental companies. Replacing commercial taxis and cabs with the Verito EV isn’t feasible. 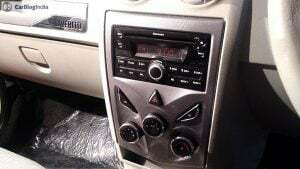 This is largely owing to its limited range and high purchasing price. Diesel-run cabs generally have a higher-than-usual daily running. However, it is good to see an Indian manufacturer taking initiatives towards a cleaner and greener environment. 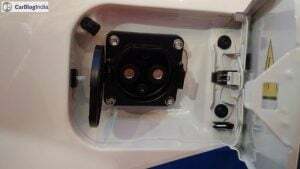 Stay tuned to Car Blog India for more news on the Mahindra Verito Electric launch and other related details.